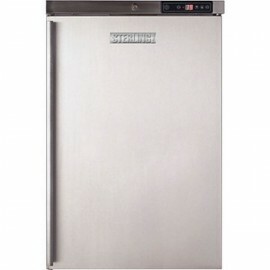 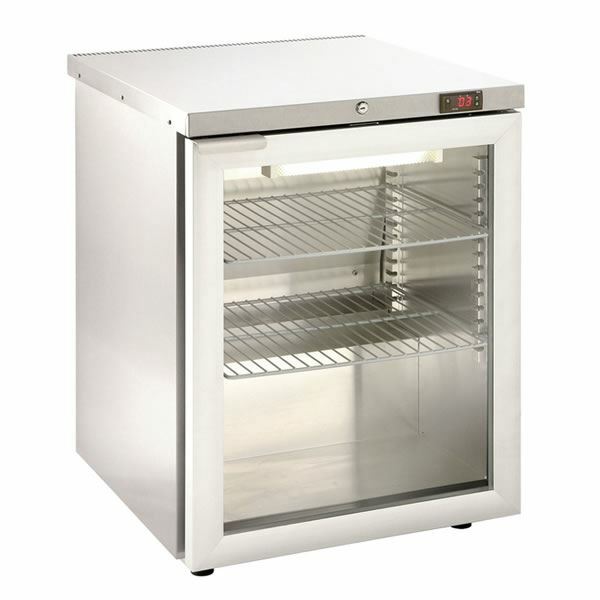 The Foster HR150 stainless steel under counter fridge comes supplied with two shelves, digital display and door lock. 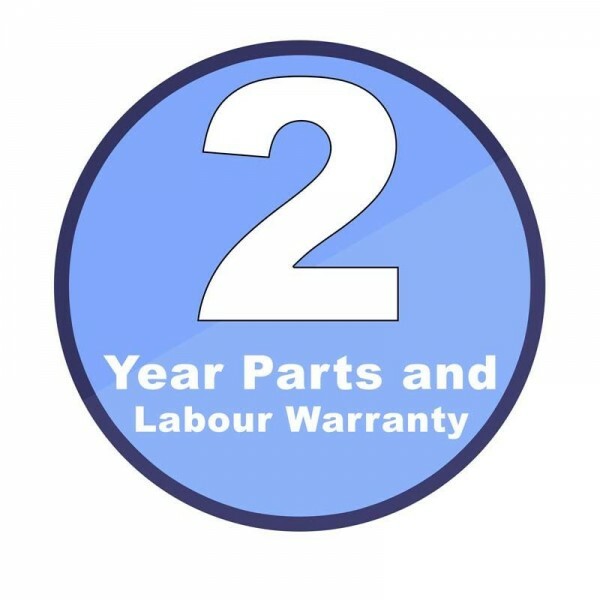 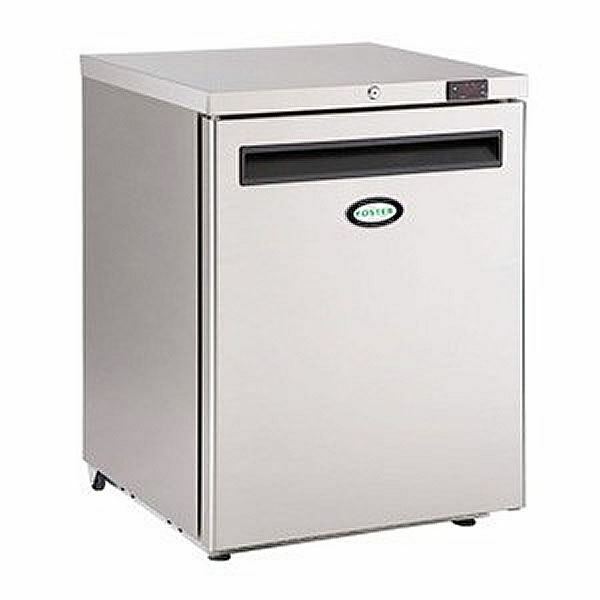 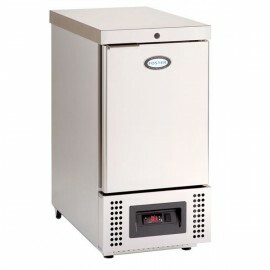 The front breathing refrigeration also allows the unit to be built into a counter or used in a small enclosed area, like under an existing counter top. 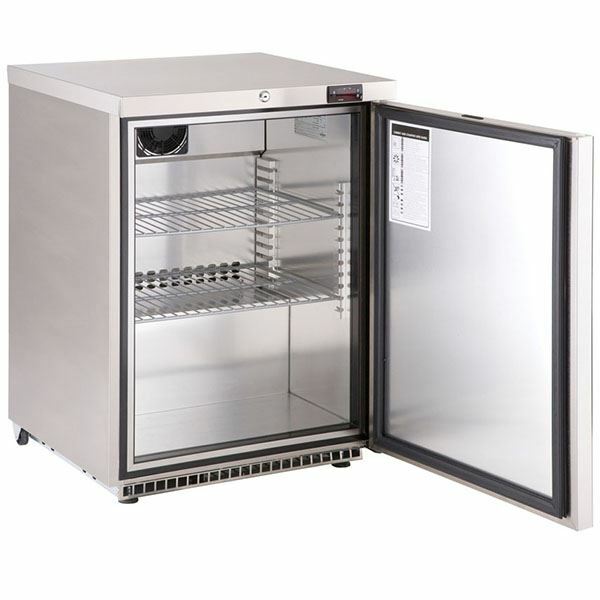 Foster single door 150 litre undercounter storage fridge, ideal in smaller outlets or where additional storage space is required. 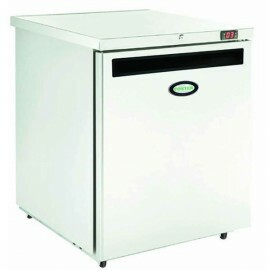 The Foster HR120 slimline undercounter storage fridge is ideal where space is limited due to its uni.. 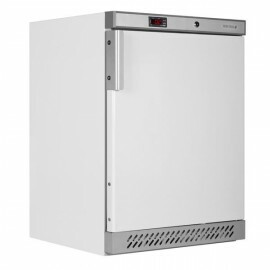 The Foster HR200 under counter fridge is a large capacity single door undercounter fridge with stain..
Sterling Pro under counter storage fridge, supplied with two shelves, one wire drawer, digital tempe..